Articles and advice about living and finding work as a TEFL teacher in Poland. Poland is one of the most underrated countries in Europe, with some of the most beautiful architecture and spectacular beaches that Europe has to offer. A lot of people are unaware that the country has a coastline, but cities like Sopot offer magnificent wildly blue oceans and beaches that do not get too over-crowded. 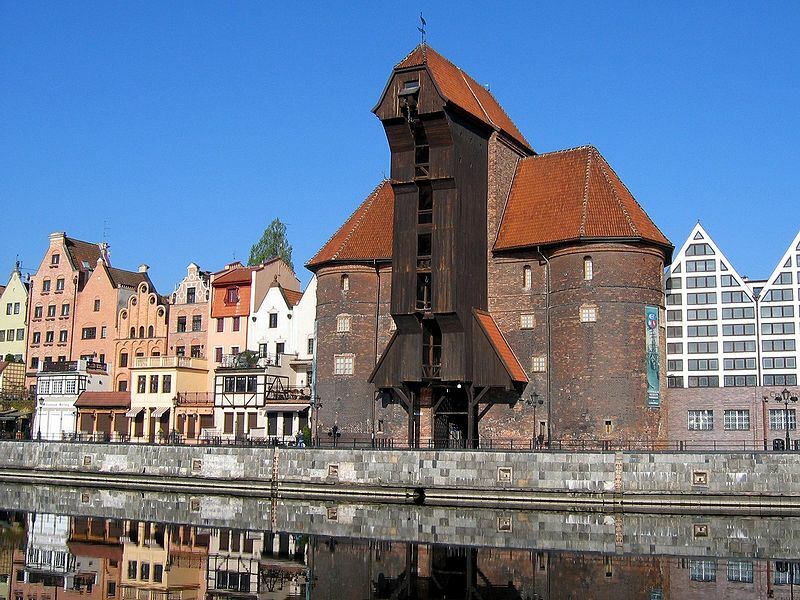 In addition, main cities such as Warsaw, Kraków and Malbork offer a fantastic range of cuisine, theatre and an impressive nightlife, where the clubs never seem to close. However, despite all this, you’ll still encounter a peasant woman selling flowers outside one of the many Gothic castles that the country has to offer. Poland is most definitely a country of contrasts that embraces new-age culture and an impressive history simultaneously. Immerse yourself in the vibrant culture and dark history of Krakow, Poland’s second largest city and former capital, situated on the Vistula River in southern Poland. Overflowing with tradition and entertainment, Krakow is the perfect place for any wide-eyed traveller or history buff looking for somewhere exciting to teach English. Experience the Old Town, listed as a UNESCO world heritage site, and filled with intricate gothic and renaissance architecture such as the Wawel Castle, which housed Polish Kings for over 500 years. You can’t miss the Rynek Glowny, an enormous 10-acre main market square, constantly awash with stalls selling local produce or Polish folk dancers frolicking in traditional dress. If you’re feeling romantic, take a late-night ride through the town in a horse-drawn carriage. 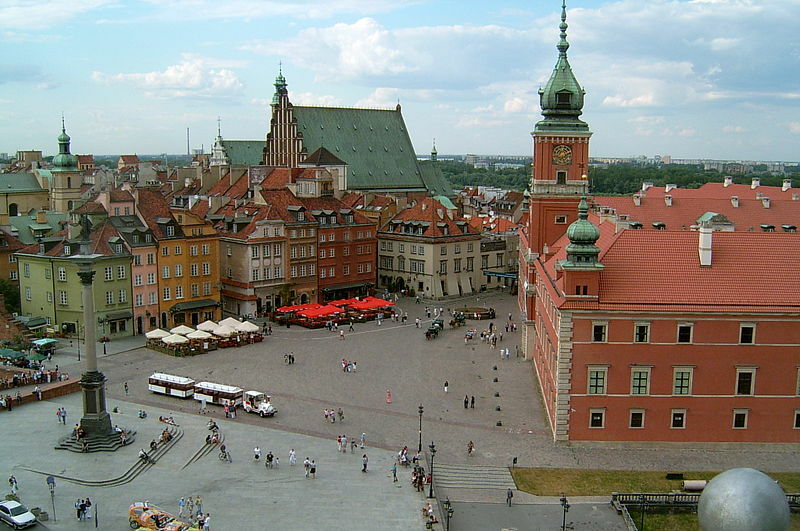 Opportunities to teach English in Poland have been growing steadily over the last 10 years. Poland currently has the most buoyant EFL jobs market in eastern Europe and is a popular destination for newly qualified TEFL teachers.